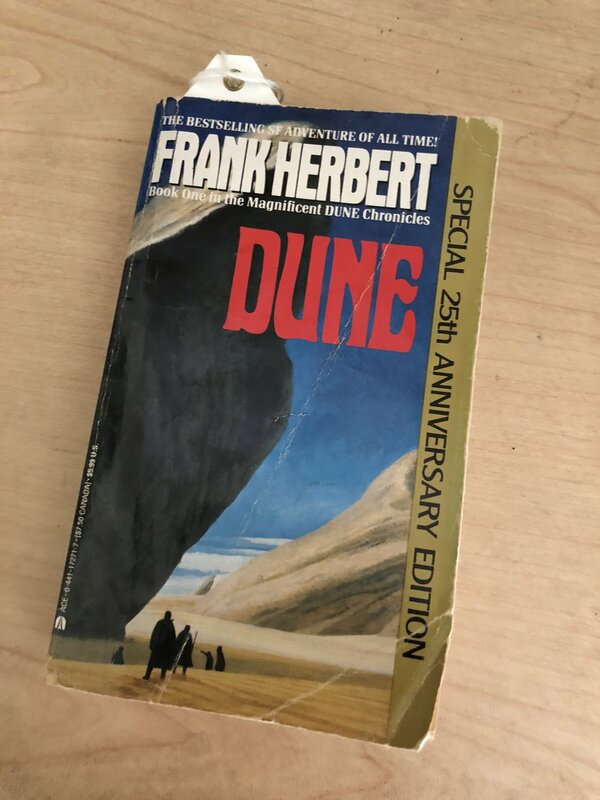 Step 1: Strike up conversation about the book Dune. Step 1: Write non-detailed blogs regarding absurd dating advice while being on hold for two hours in order to redirect your attention to something other than your frustration with someone hacking into your Paypal account and reeking havoc on other people's lives (namely mine)—not to mention being on hold for an absurd amount of time with Paypal. "With Paypal you can send money from your checking, savings, and..."
"Did you know you can get 2% cash back..."
"Did you know you can now complete your purchases with one click..."
I hope that your morning is far more exciting than mine.